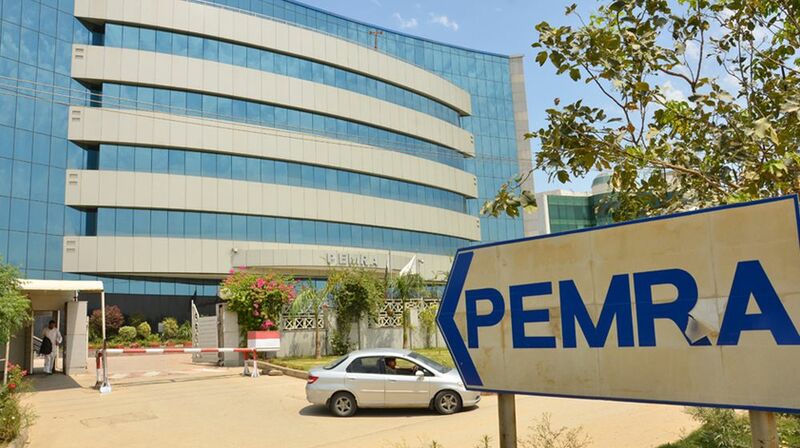 ISLAMABAD: Pakistan Electronic Media Regulatory Authority (PEMRA), in its 145th meeting held at PEMRA HQs Islamabad on Tuesday, was apprised of the orders passed by the Supreme Court (SC) regarding rating regulations after which it approved TV rating regulations. Draft Rating Regulations were presented before the authority for its endorsement. The regulatory body unanimously approved registration/accreditation of Television Audience Measurement (TAM)/ Television Rating Points (TRP) Rating Service Regulations 2018 and granted principle approval to award licenses to rating companies on a case to case basis. The authority also urged making this rating mechanism transparent and flawless up to the satisfaction of all stakeholders. PEMRA also approved a grant of Five Satellite TV Broadcast Station Licences to be awarded after the completion of procedural formalities, for which bidding was held on September 11, 2018, under Section 19 of the PEMRA Ordinance 2002 in pursuance of advertisement dated September 1, 2014. The process was delayed due to litigation but the courts dismissed the petitions in favour of PEMRA. PEMRA further approved a request for transfer of shares and induction of new directors/ shareholders of M/s Vision Network Television Limited “GNN TV” and M/s Radiance Services (Pvt.) limited, Islamabad, a Mobile TV Licensee. Two Landing Right Permissions were also approved for Foreign TV Channels i.e: to M/s M3 Pakistan (Pvt.) Ltd., for “MY TV” under children category and M/s Tower Sports (Pvt.) Ltd., for “Ten Sports Two” under sports category. Whereas approval was granted for one Mobile TV (Video & Audio Content Provision) Services Licence to M/s Nexlinx Networks (Pvt.) Ltd. The 145th meeting was presided over by PEMRA Chairman Muhammad Saleem. Other members, including Member Punjab Nargis Nasir, Shaheen Member Khyber Pakhtunkhwa (KP) Habibullah, Pakistan Telecommunications Authority (PTA) Chairman Muhammad Naveed and PEMRA Executive Member Ashfaq Jumani were also present in the meeting.